Summer's End Holiday Tour is in full speed! 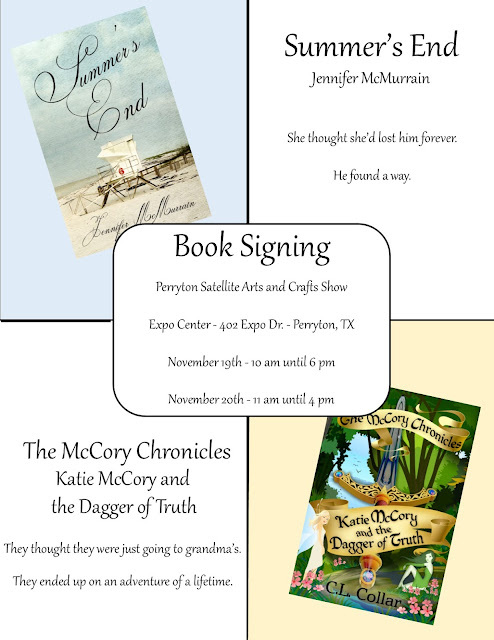 Can't make it to a signing? You can find Summer's End here! Kindle, Paperback, Nook, and Smashwords! Coming soon to Barnes and Noble!